A common misconception is that braces and other orthodontic treatments are primarily for cosmetic purposes – which is not the case. While braces do help with the appearance of misaligned teeth, they also provide many oral health benefits and improve the overall function of your mouth. Straight and aligned teeth are easier to care for, minimise teeth grinding and generally make brushing and flossing quick. Braces are a common dental treatment for teenagers as they are a simple, efficient and cost-effective way of straightening and aligning teeth. At St Lucia Dental, we offer a broad range of braces and orthodontic treatments and find there’s often a solution to fit most budgets. In order to find the best treatment plan for your teenager, we’ll first do a thorough assessment and then discuss your options in detail. Braces are also a common solution for adults who are looking to straighten their teeth – whether it’s from a long-term pre-existing condition, or recent misalignment of teeth. While many adults do opt to treat their dental issues with traditional braces, the most popular orthodontics treatment for adults tends to be clear aligners. Clear aligners work similarly to dental braces to straighten and align teeth, however are virtually invisible to see. St Lucia Dental works with the world’s leading invisible braces – ClearCorrect and Invisalign. Invisalign is a cutting-edge orthodontic treatment which uses a series of clear, removable teeth to straighten teeth. Used as an alternative to traditional metal dental braces, each aligner is individually manufactured for your teeth, to ensure a comfortable experience and precise results. Once fitted, Invisalign is clear and extremely hard to see. If you’re looking to transform your smile – without interfering with your day-to-day life – then this is the orthodontics solution for you. 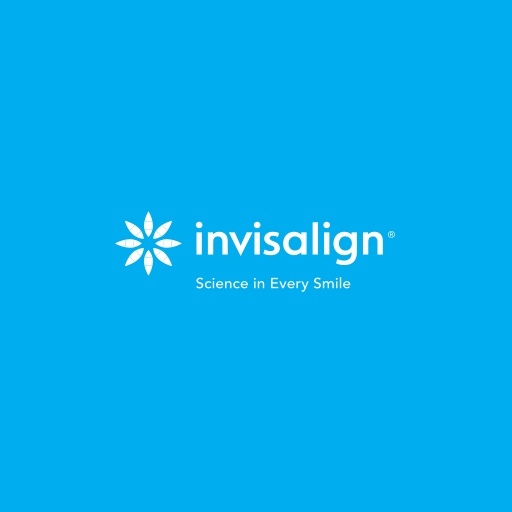 Apart from improving the appearance of your smile, Invisalign can also fix: Overcrowded teeth, widely spaced teeth, crossbites, overbites and underbites. 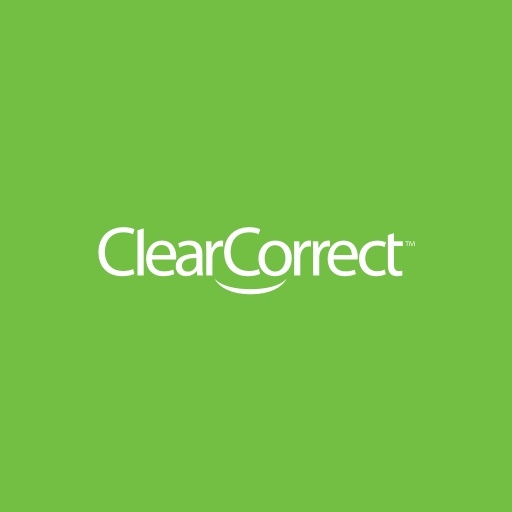 ClearCorrect is a world-leading dental solution that straightens your teeth invisibly, without the need for metal braces. St Lucia Dental uses ClearCorrect to straighten your teeth using a series of clear, custom, removable aligners. No wires. No brackets. Just clear, convenient comfort – giving you every reason to smile. ClearCorrect can be used on a wide variety of cosmetic issues that keep people from achieving their ideal smiles.